Vinification Manual selection of the grapes, drying of grapes in crates for three or four month, destemmed, fermentation in small stainless steel tanks, aging in casks and French and American oak barrels of first passage. Outstanding nose of red fruits, flowers, tobacco and earthy truffles. 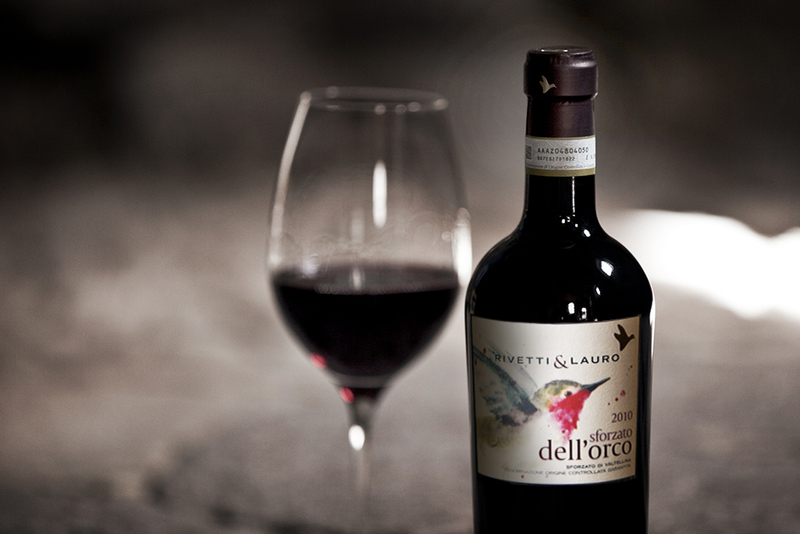 Classic, sweet wild berries and dried autumn leaves on the palate with floreal notes and grippy tannins. Elegant, rich, this is a very pretty Nebbiolo which oozes character, style and a complex structure.